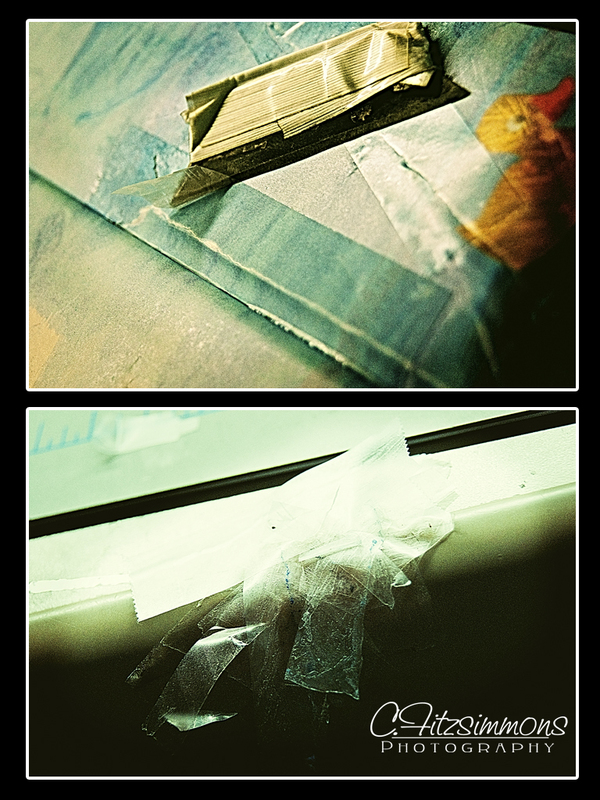 Scotch Tape. The bane to all book repairers the world over. And this particular copy of 10 Little Rubber Ducks has approximately 40 pieces of scotch tape that must be painstakingly removed with a sanded and dulled razor blade and is taking me FOREVER! I hate you, Scotch Tape!!! !